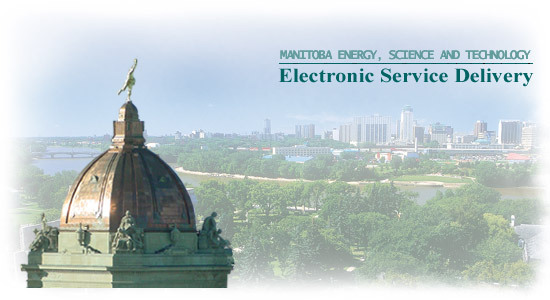 Find information on government services for Manitoba residents. Examples of online services available: Find out if you qualify for various government services; search for licensed child care. Find information on government services and transact business online or search for information previously registered. Examples of online services available: Apply online for gas permits; check the availability of and reserve a business name.